We are Wedding and Portrait Photographers located in North East England. Primarily we photograph weddings in Co. Durham, North Yorkshire, Newcastle and Northumberland, but we also love to also venture further a field in the United Kingdom and beyond. It is a great accolade that our work is regularly featured in Bridal Magazines and Wedding Blogs. We have a spacious Portrait Studio based in Darlington, Co. Durham and are happy to offer both Studio Portrait Shoots or Location Photography Shoots in some of the stunning countryside and coastal locations in the North East area.
! We had our pre-wedding photoshoot at Jesmond Dene and absolutely loved every single picture, and had so much fun too! Jane and Stan were so friendly from the moment we met them, they were so kind and professional on our Wedding day too! We really loved the style of their photography, they created timeless photos for our special wedding photo album. We love looking through our photos and reliving our wedding day. We highly recommend!" 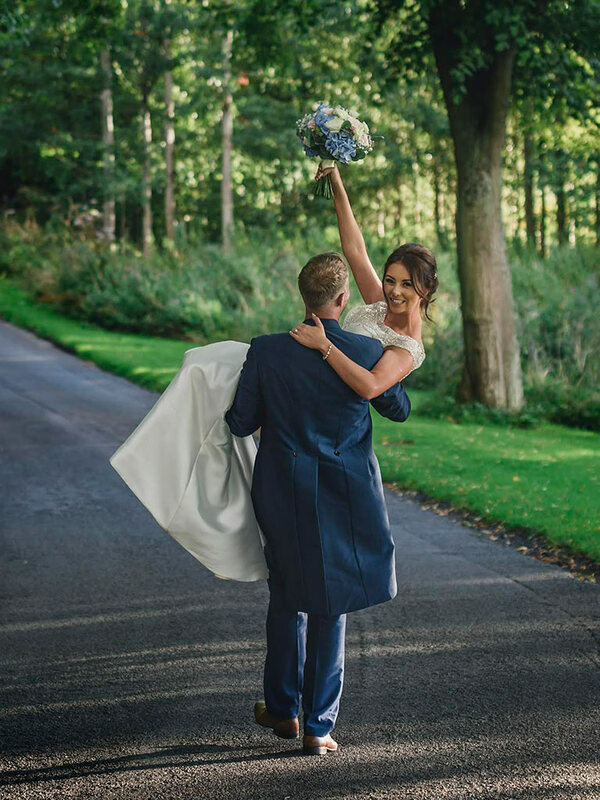 See Abbie & Callam's full Rockliffe Hall Wedding here. was surprisingly one of the easiest decisions we had to make. Stan and Jane were the very first people we met at our first wedding fair, as it was such a big thing for us we did look around at other people's work before committing... but absolutely no one in the North East compared. "They were both fantastic from start to finish. From our initial meeting right through to our big day when they worked seamlessly together to capture the most magical moments of our day. If we had to plan it all again they would be first on our list! 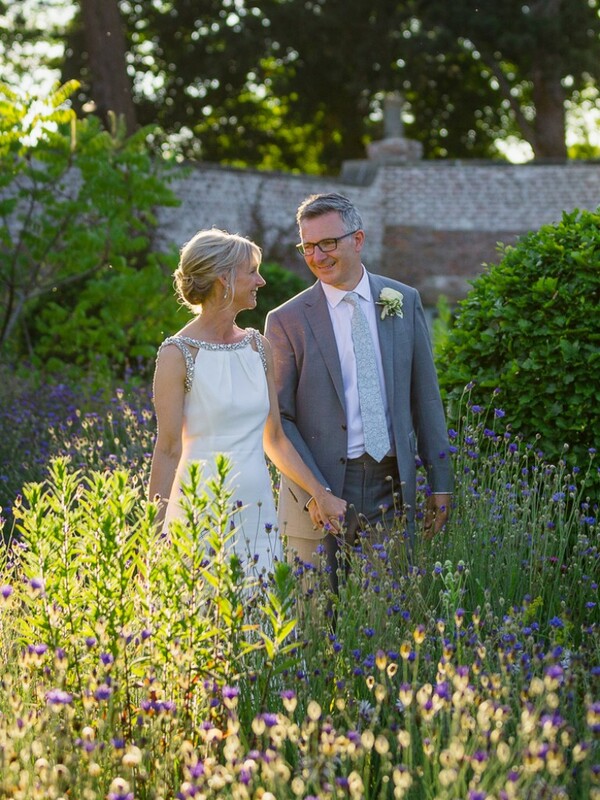 "We knew Stan and Jane's work was amazing, but we were still blown away by our pictures. They captured every moment perfectly, we genuinely couldn't have wished for more." Stan and Jane covered our wedding. They are a class act. Personable, fun, yet hugely professional and the photographic output is stunning. We couldn't recommend them more. 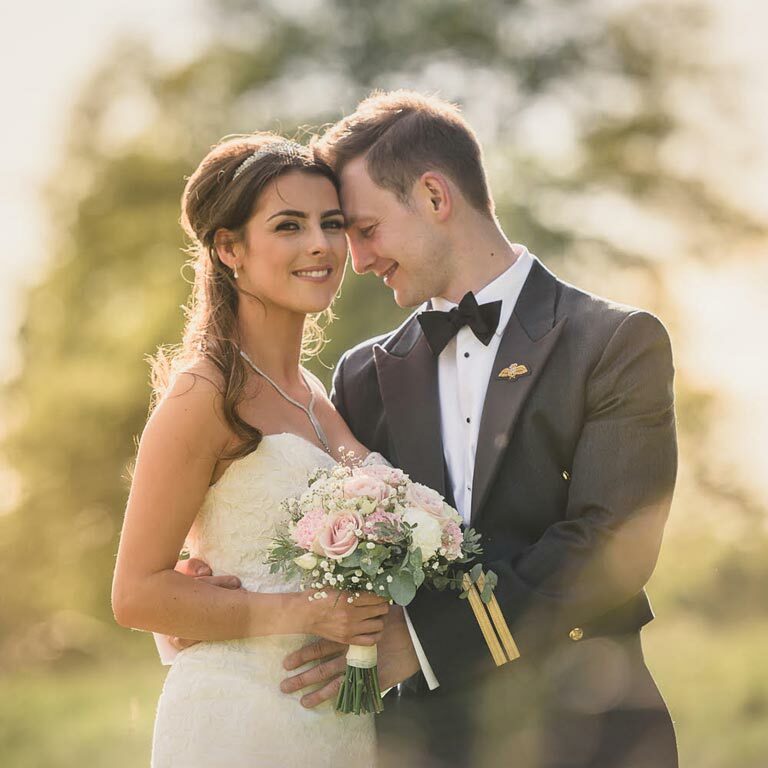 If you use Stan Seaton Photography for your wedding, you'll be investing in an extensive journey of support, advice, guidance and extensive experience. They have captured every moment of our incredible (and rather long) wedding day, leaving us with a permanent record of wonderful memories. Great people, great product. Alongside some of the North of England’s best wedding blogs and magazines, such as UNVEILED, Belle Bridal and Brides Up North, Stan Seaton Photography has also been featured on Love My Dress (one of the world’s leading wedding blogs), An English Wedding Blog, Fearless Wedding Photographers and many more! We are also recommended by some of the North East’s leading wedding venues, including Rockliffe Hall, Middleton Lodge, Headlam Hall and more. If you would like to find out more about our wedding photography packages and prices, please send us a quick Email and we will get back to you within 24 hours.